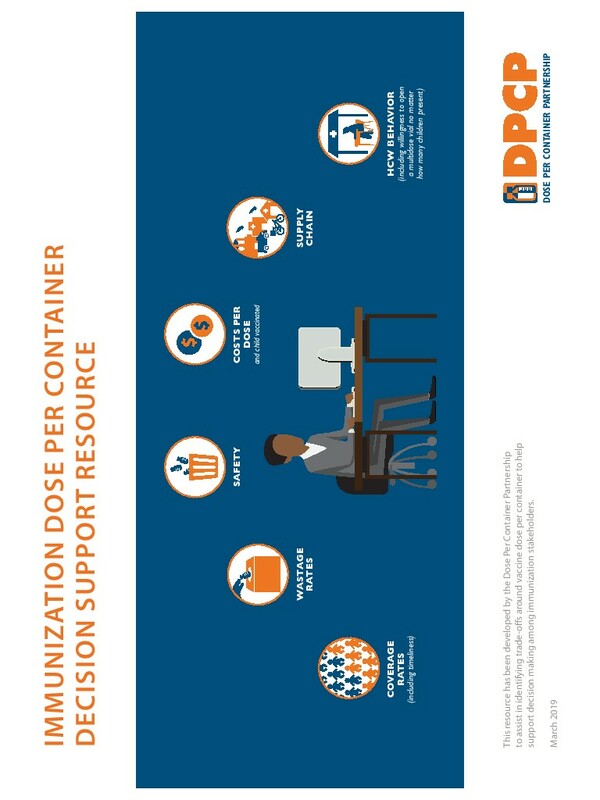 This area contains an extensive repository of immunization supply chain and logistics resources. 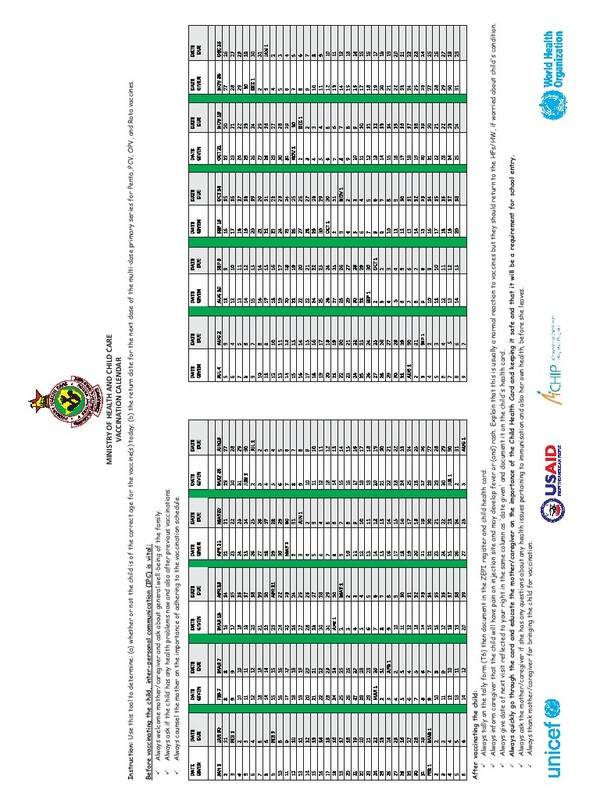 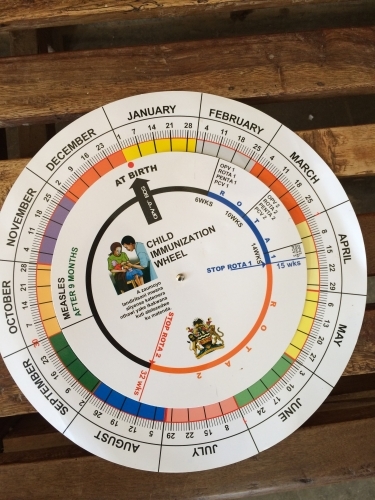 Example of a calendar from Zimbabwe that helps health care workers calculate the next visit date. 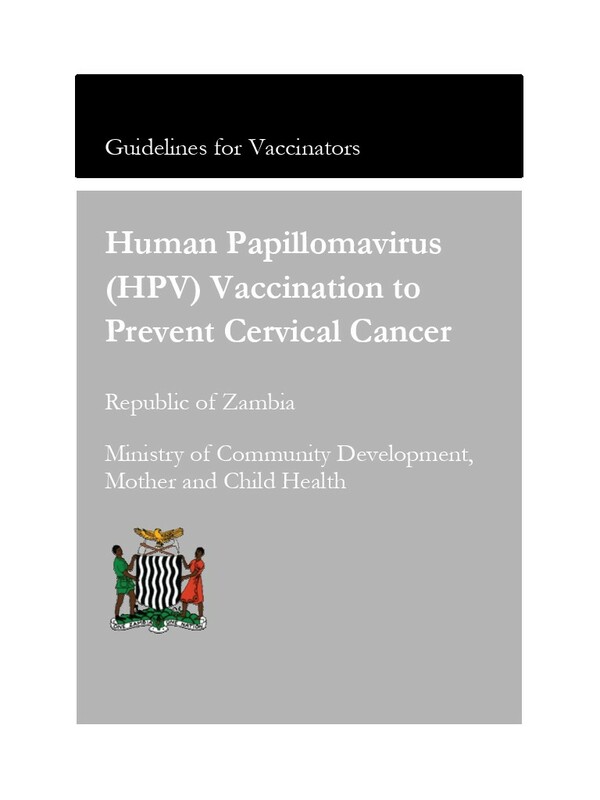 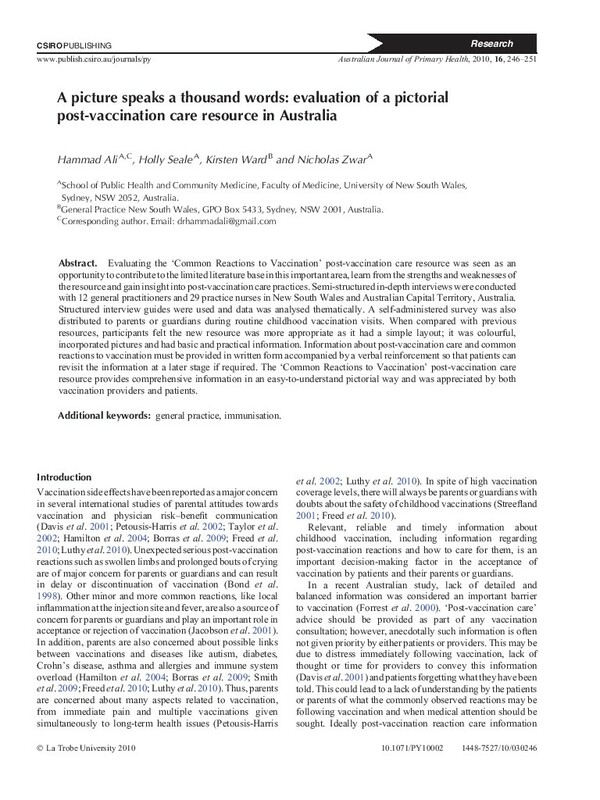 All topics related to vaccine products, presentation and packaging; also includes temperature indicators such as vaccine vial monitors (VVMs) and vaccine delivery devices. 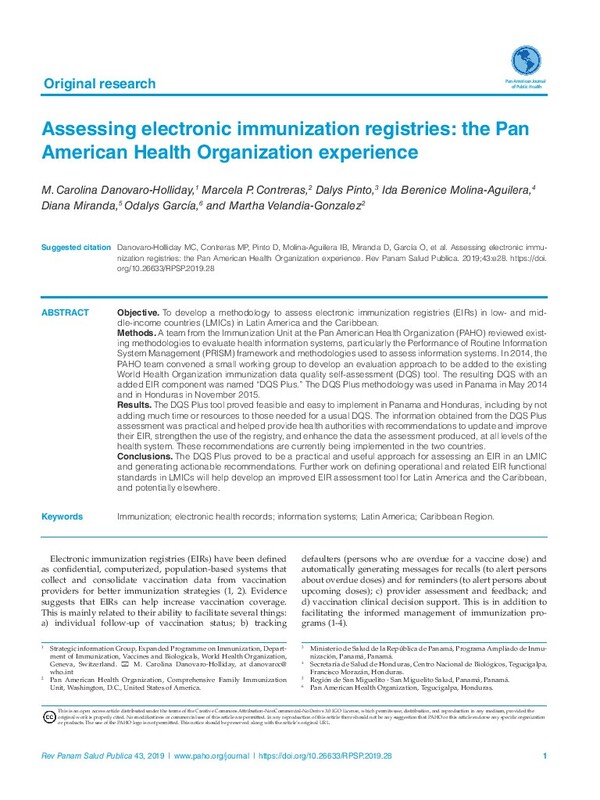 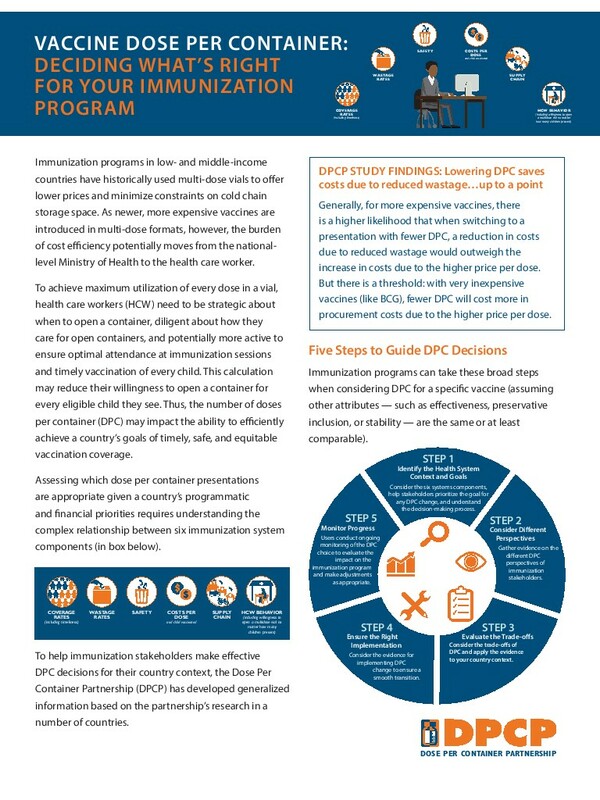 All topics related to equipment used to support the immunization cold chain, such as refrigerators, freezers, insulated containers, water-packs, and temperature monitoring devices; covers equipment selection, procurement, installation, repair, maintenance and performance. 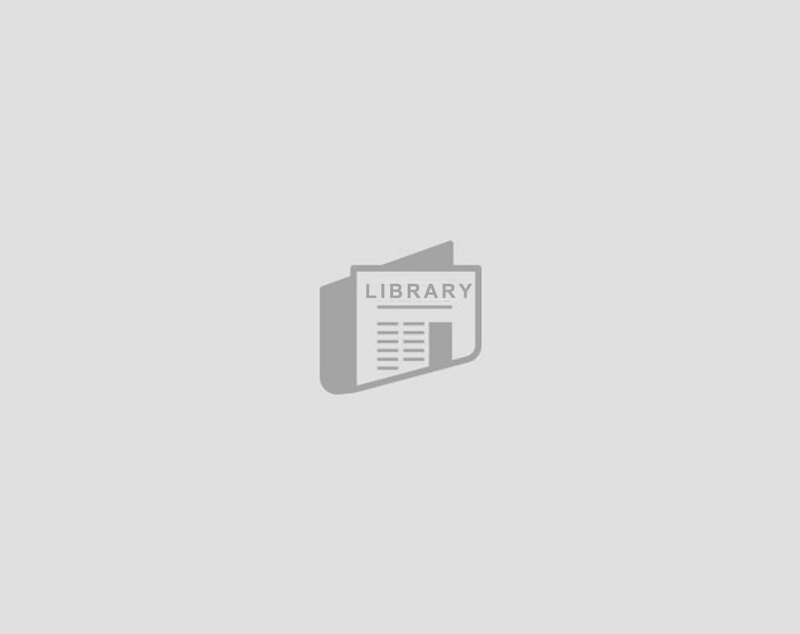 This website is a resource for recycling expanded polystyrene in India. 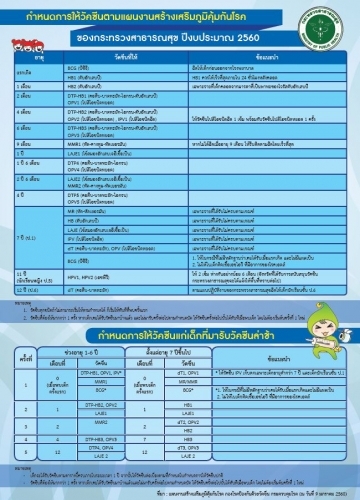 This page how to properly dispose of Thermogard gel ice packs. 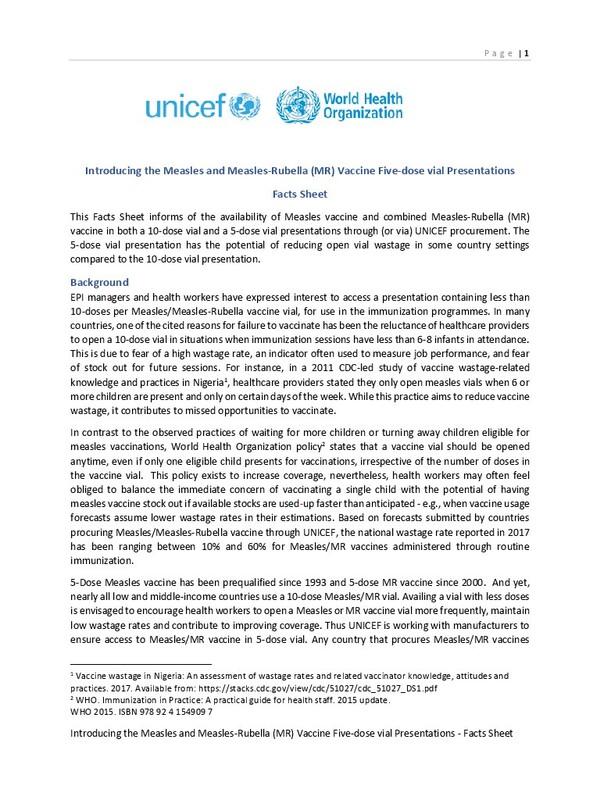 All topics related to immunization supply chain and logistics, including vaccine forecasting and supply planning, distribution systems, vaccine management, vaccine wastage, and waste management. 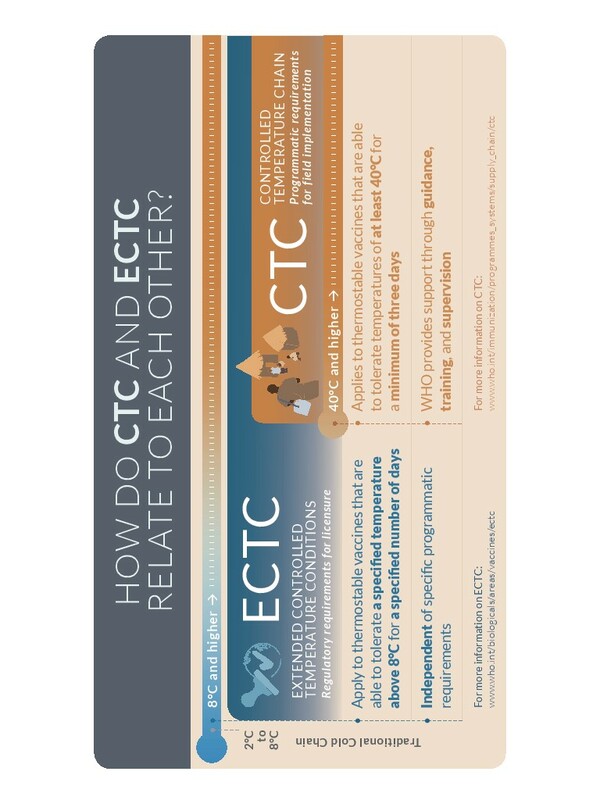 A WHO-produced infographic that explains \\"How do CTC and ECTC relate to each other?\\"
All topics related to the delivery of immunization services, including routine and campaign delivery services as well as injection safety. 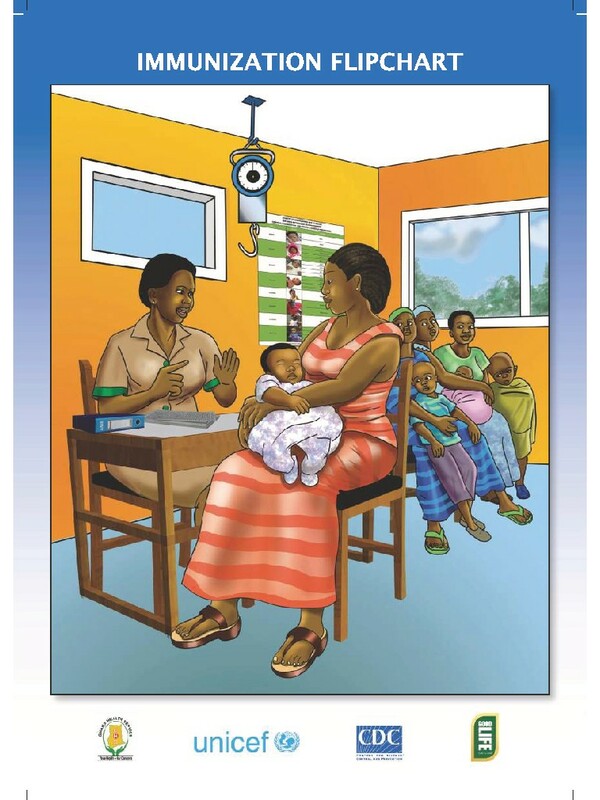 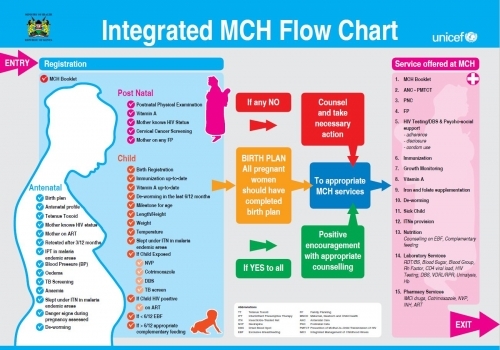 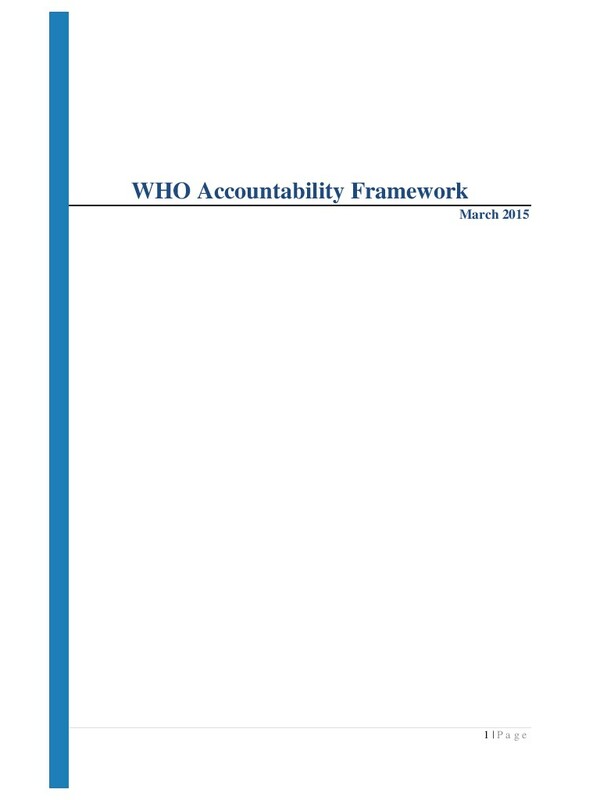 All topics related to information systems used to support immunization programmes, including electronic immunization registries, logistics management information systems (LMIS), geographic information systems (GIS), integrated health management information systems, and immunization coverage monitoring (administrative and survey data). 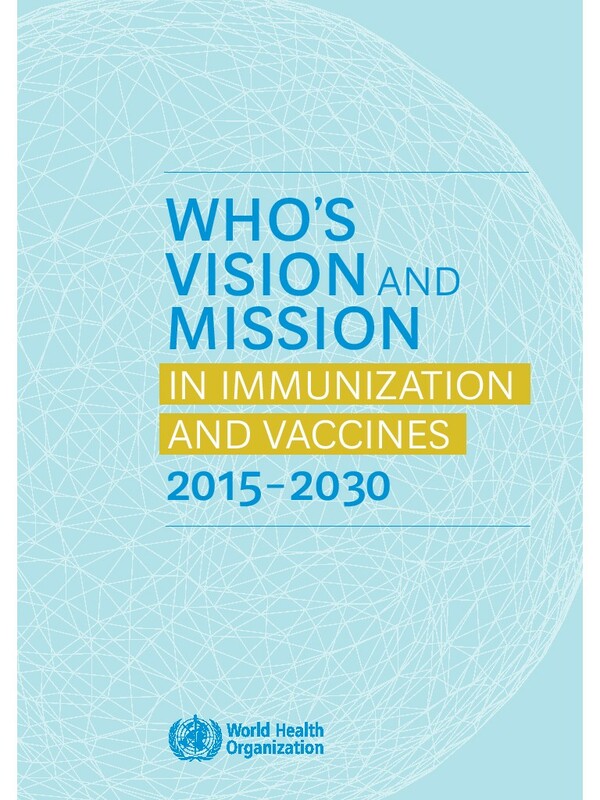 All topics related to immunization programme management, including planning, budgeting, financing, performance monitoring, and human resources.